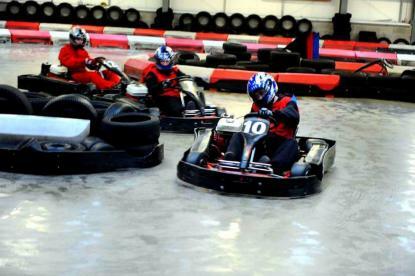 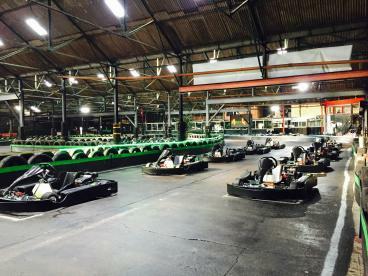 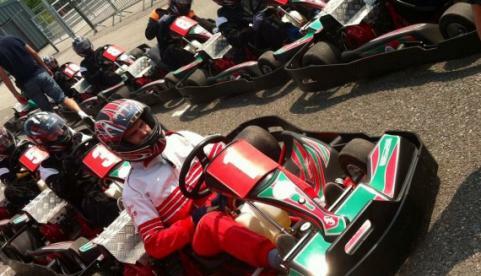 The UK’s No.1 Karting Centre! 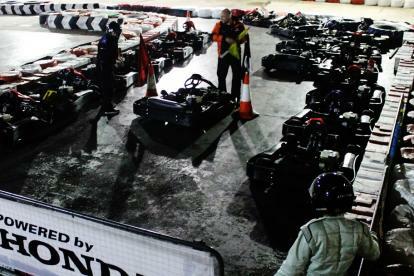 Apex Kart: The Circuit Raceway is one of the longest running tracks in the whole of Europe. 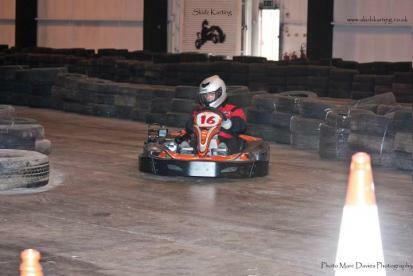 Awesome 2 level indoor track with banked bend, fast 200cc karts. 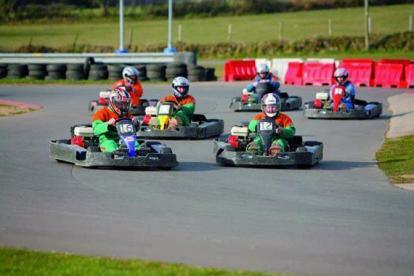 Following a full refurbishment in 2012/2013 West Wales Karting is now bigger and better than ever. 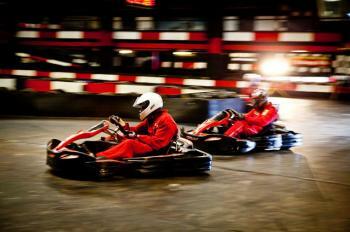 Our new 300 metre track boasts many new features. 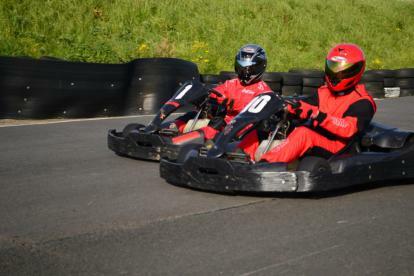 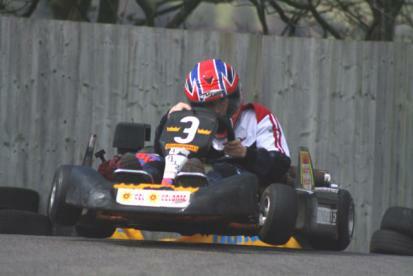 Search karting tracks in Wales. 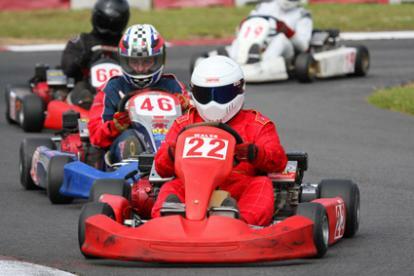 View more information on each circuit and send an enquiry directly to them.